With a style that fuses contemporary rock, hip hop, neo-soul and ballad, Purist Ogboi can be best described as strikingly different. Purist Ogboi connects with the heart of the listeners in a deep, stirring way, making her music impactful and unforgettable. Purist is a graduate of BIMM “Tech Music Schools London” where she studied Vocals and Music Performance. In 2013 she released her debut EP titled I NEED YOU with 4 official videos and in August 28th, 2016, she released her 15 track album which she titled THE ENCOUNTER. Her music has grown to be a blessing to many worldwide. In 2016, she was crowned Premier Gospel's (Best Newcomer) and AGMMA (African Gospel Music & Media Award) Female Artiste of Excellence. 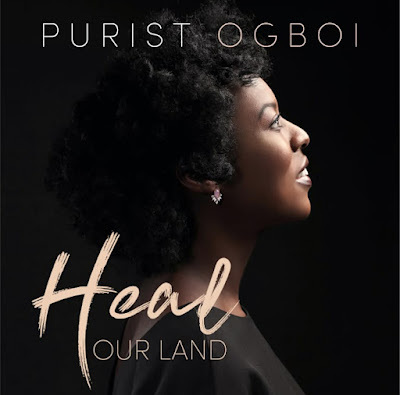 Purist is married to the amazing, multi-award winning gospel music producer, Evans Ogboi, who gives soothing interpretation to her music, and they are blessed with a son.